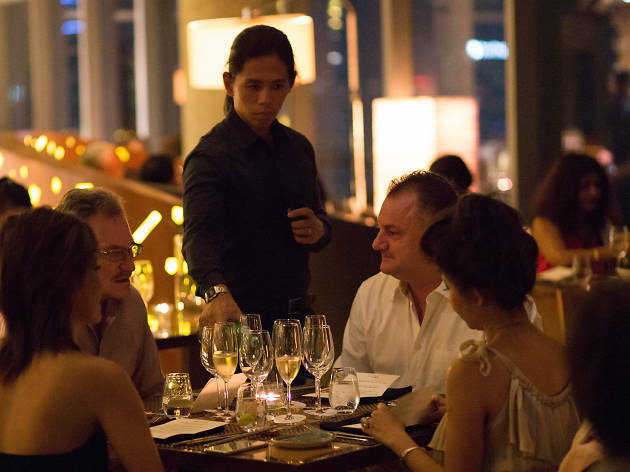 As part of Ewineasia’s 10th anniversary celebrations, the ever-growing online store will host the third edition of the annual Wine Discovery Weekend. 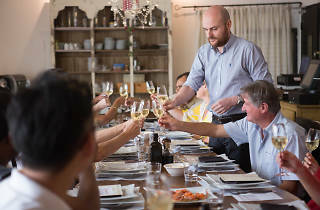 Expect wine tastings of over 100 labels, and masterclasses and talks by notable winemakers – one of them being the ‘godfather’ of the biodynamic winemaking movement, Marc Kreydenweiss. 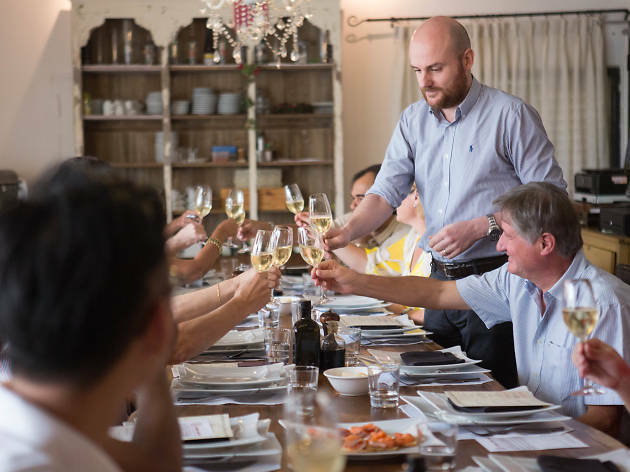 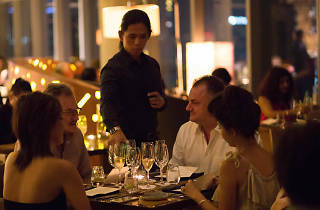 Visiting winemakers will also be in attendance at three wine-pairing dining events that will be held at Michelin-starred and other notable restaurants, mainly Shisen Hanten, Cherry Garden and W Singapore - Sentosa Cove.